Opposition candidates in Sunday’s election in the Democratic Republic of Congo have refused to approve a statement aimed at reducing tension before the poll. The elections are taking place two years later than scheduled and the run-up has been marred by violence. Three leading presidential candidates held talks in the capital on Saturday. But afterwards opposition figures Martin Fayulu and Felix Tshisekedi said they would not endorse the peace pact. They said officials had rejected changes they had suggested to the text. With less than a day before the election, there are concerns over groups not being allowed to vote, and over electronic machines being used for the first time. 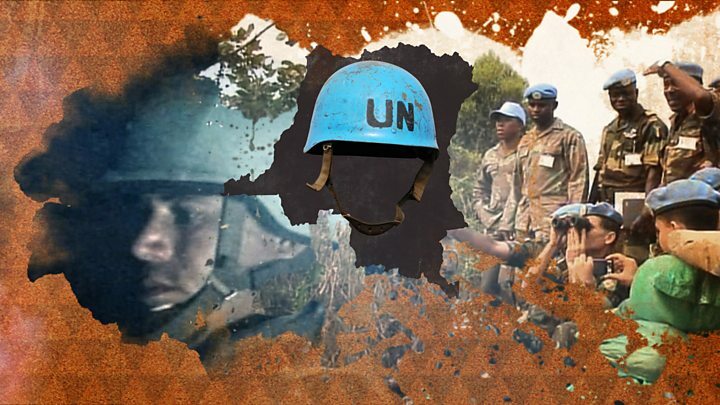 Media captionDR Congo: Why are UN blue helmets there? This all came after thousands of electronic voting machines were destroyed in a fire in Kinshasa. Three leading candidates and electoral officials met in a Kinshasa hotel on Saturday. Leading opposition candidate Martin Fayulu, a former oil tycoon, had said the aim was to “sign an agreement which ensures we will all behave correctly during an after the electoral process”. But AFP later quoted Mr Fayulu as saying that he and Mr Tshisekedi, the son of a late long-term opposition leader, wanted amendments and refused to sign the text. About 1.2m people will not be able to vote on Sunday as a result, in a country of close to 40m voters. On Saturday, opposition candidate Theodore Ngoy tried to get the constitutional court to hold an emergency session to consider holding the vote in those areas. But the BBC’s Salim Kikeke in Kinshasa says the chances of the election being reinstated there are slim. Separately, Mr Kabila gave a round of interviews on Saturday defending the record of a government that has been criticised for corruption and rights abuses. He is backing former Interior Minister Emmanuel Ramazani Shadary in the election. “I firmly believe that everything will be all right on Sunday,” he told France’s Le Monde newspaper. 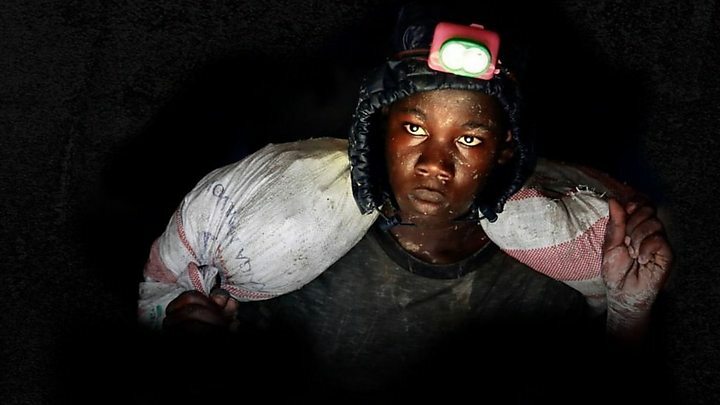 The vast central African state is rich in mineral resources and is the world’s leading producer of cobalt, used to power mobile phones and electric cars. It has also been at the centre of what some observers call “Africa’s world war”, between 1997 and 2003.